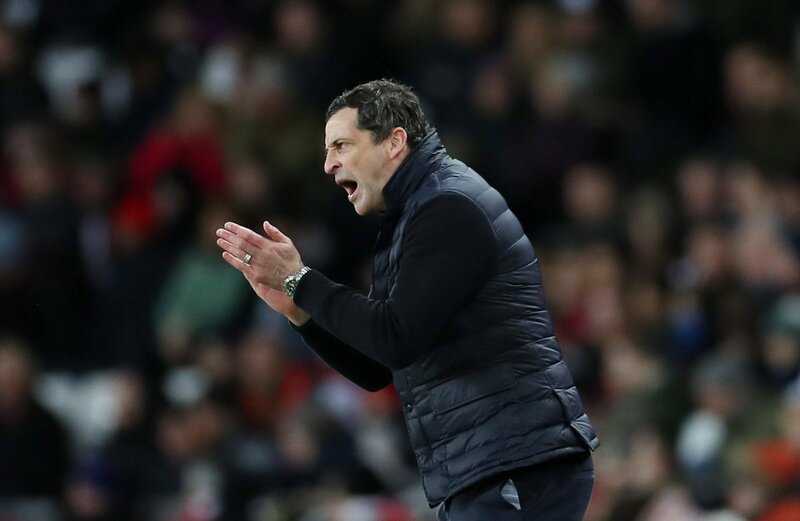 Sunderland endured yet another disappointing result at the weekend, on a day where they just couldn’t take their chances against a determined Oxford United side. The Black Cats knew that their hunt for automatic promotion would be very challenging indeed, with Luton Town flying at the top of the league table and the likes of Barnsley staking a strong claim for a 2nd placed finish come the end of the season. Jack Ross’ men got off to the perfect start after Jimmy Dunne put the North East club ahead just after the half hour mark, but were made to pay for a lacklustre second half when Marcus Browne levelled for Karl Robinson’s men in the dying embers of the game. The result leaves Sunderland sitting 4th in the Sky Bet League One table, five points off the automatic promotion places, albeit with two games in hand on Barnsley. Absolutely pathetic that mind! We didn't deserve the point nevermind anything more than that, Oxford completely dominated us! Poor performance, no threat. Needs sorting out quick for these home games! Lifting result that like. I think ross’s style of@play is like watching paint dry. Take of our goal threats to protect a 1-0 lead cause that works every week -NOT.